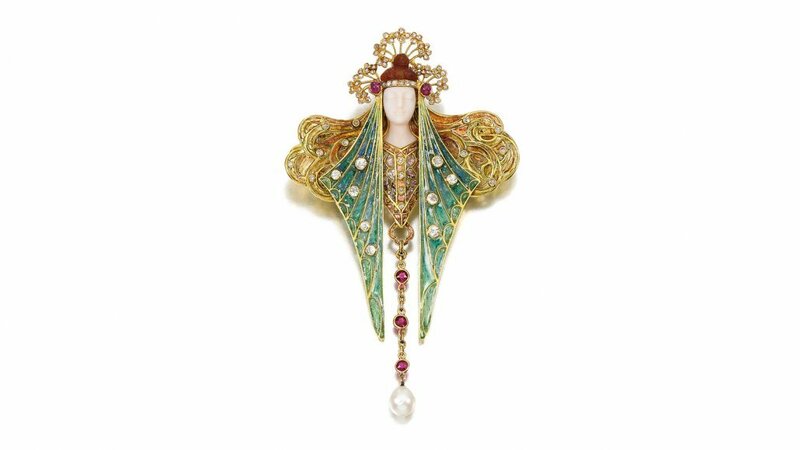 You’ll find the best in luxury from around the world at Burlington Arcade, including France’s finest glassware and jewellery from Lalique. The historical brand was founded in 1885 by René Lalique, an innovator of his time, hailed as one of the greats of decorative arts. 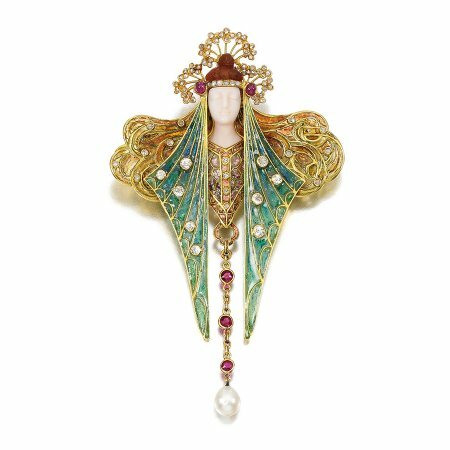 Focussing on materials that were beautiful to use and look at, instead of just their value, the founder championed the use of mother of pearl, ivory, and more in his Art Nouveau jewellery creations which were much loved by the trend-setters of the time. He also created a range of glassware and when he partnered with famous parfumier, François Coty, in 1907, they changed the course of fragrance history, revolutionising the use of decorative, yet affordable, perfume bottles. The ingénue also turned his hand to interior design, working on high profile commissions which included the Côte D’Azur Pullman Express luxury train carriages and Madeleine Vionnet’s haute couture salons. The business subsequently went on to be owned by two more generations of the Lalique family and launched its perfume line. 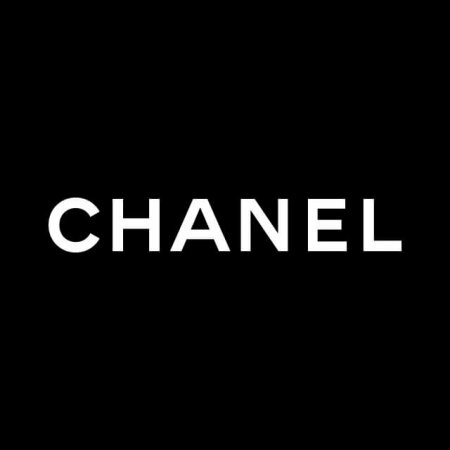 Today, it is owned by the Art & Fragrance group, breathing fresh life into the brand and expanding with a homeware range, an art initiative, and the return of the jewellery collection. 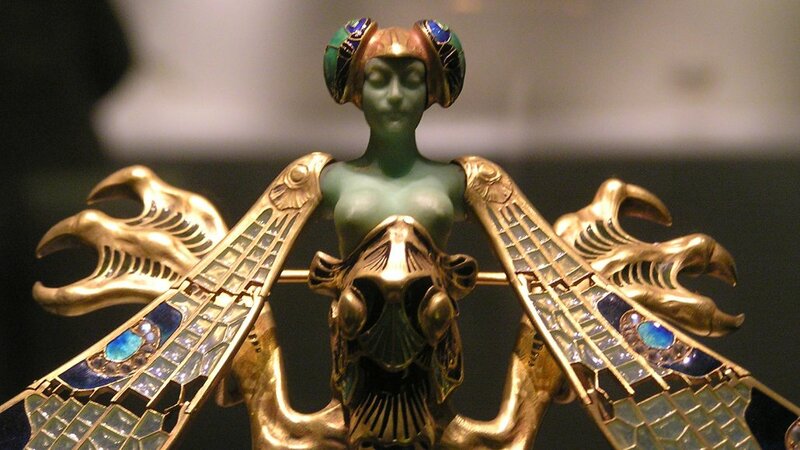 Above all though, the brilliance and dedication to luxury of its founder lives on, particularly at the Alsace Glassworks which was opened in 1921 and remains as the only Lalique factory today. 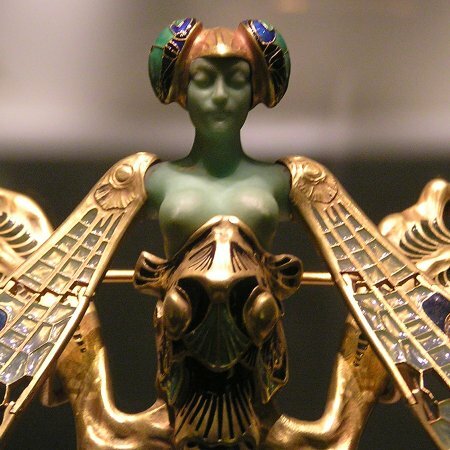 Lalique even studied in London for a while, before founding his industry-changing business, so it’s no wonder the brand has set up shop here with four boutiques across the capital. The Burlington Arcade store, managed by Vlatko Dobranic, carries a varied range across their decorative items, fragrances, jewellery, interior design, art, and home fragrances collections. Opened at the end of 2016, its monochrome setting provides a modern luxurious backdrop for the precious items that are steeped in the history of the objets d’art that came before them.